REPORT: Alberta Passes Legislation Giving Them The Power To Cut Oil Exports To B.C. 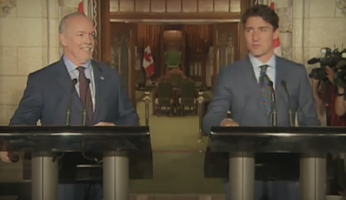 Saskatchewan Joins Alberta In Pushing Legislation To Restrict Oil Exports To B.C. Is B.C. Heading To Another Election?